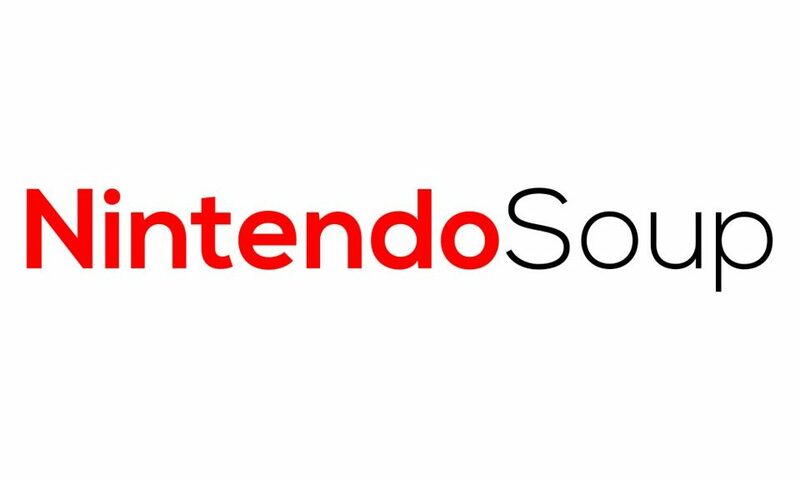 NintendoSoup is now looking for news reporters to join our team! As a news reporter, you will report the latest news to tens of thousands of people on a daily basis. News include game announcements, details on upcoming games, new products, new merchandise, fun facts, financial reports, gossip, rumors, interviews – basically everything and anything under the sun as long as it has something got to do with Nintendo. We are open to anyone that has a passion for Nintendo and is willing to commit themselves to report the latest news on a regular, daily basis, at the fastest speed humanly possible. If you think you can make the cut, have a look at the job scope and requirements below. Applications close November 8, 2018 11:59pm Pacific Time.